A group of archeologists suppose that they have found in a mine in the deserted area in South Jordan the world famous King Solomon's mines. 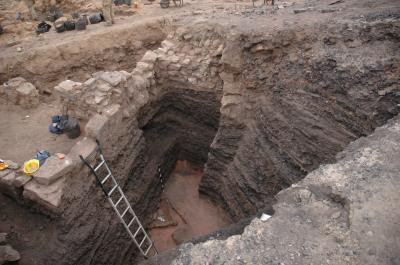 Scientists working under the direction of American Thomas Levy of the University of San Diego, they did radio -carbon investigation into the mine Khirbat en-Nahas and found that in the era of King Solomon there had been extracted copper. 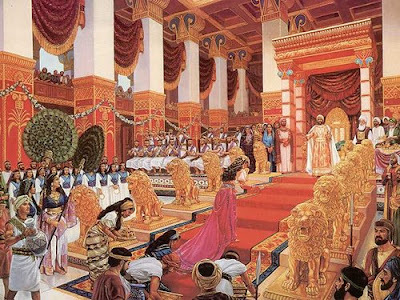 King Solomon is mentioned in the Old legacy as a wise ruler who according to legends has owned unusually rich gold mines. This story became world famous after it in 1885 in Britain published a bestseller of the same Henry Ryder Haggard "The mines of King Solomon. The heroes of the novel are searching for diamonds, gold and ivory. However, the location of the biblical king was covered with secrecy. Levy noted that, while working on the one hand, is supposed to analyze scientific data on the other - to set to ancient texts. "We can't believe everything ancient writings tell us. But this research represents a confluence between the archaeological and scientific data and the Bible." he said.